It is getting tougher for me to do some work around the trees since my twins were born, but I am still able to find some time now and then and do some styling. 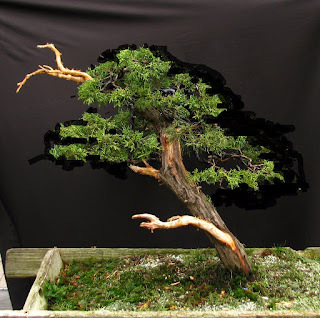 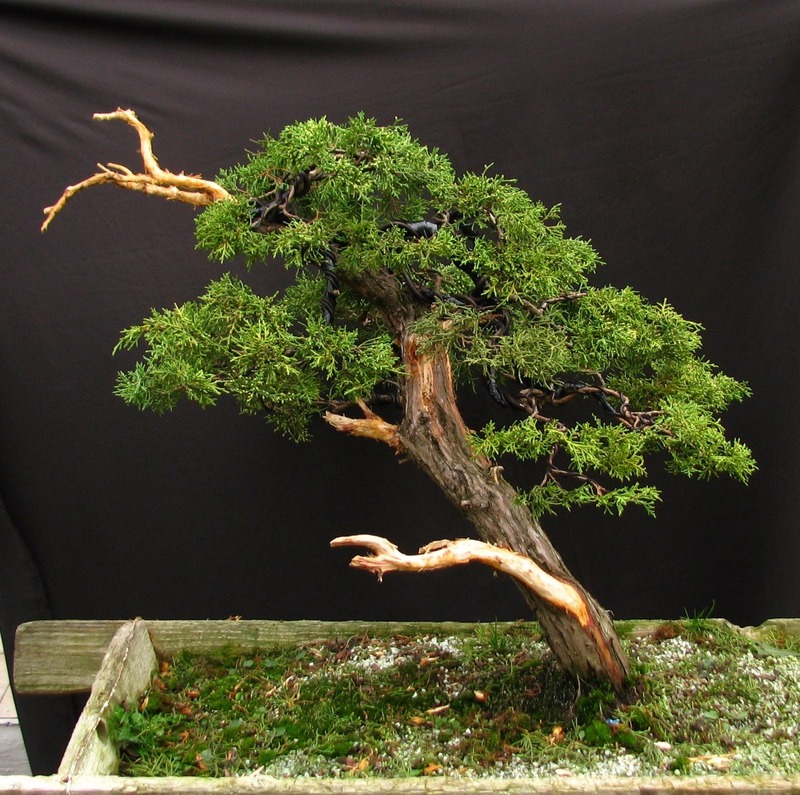 So during the last 3 weekend days I managed to start working on my last unstyled juniper that I acquired last year. 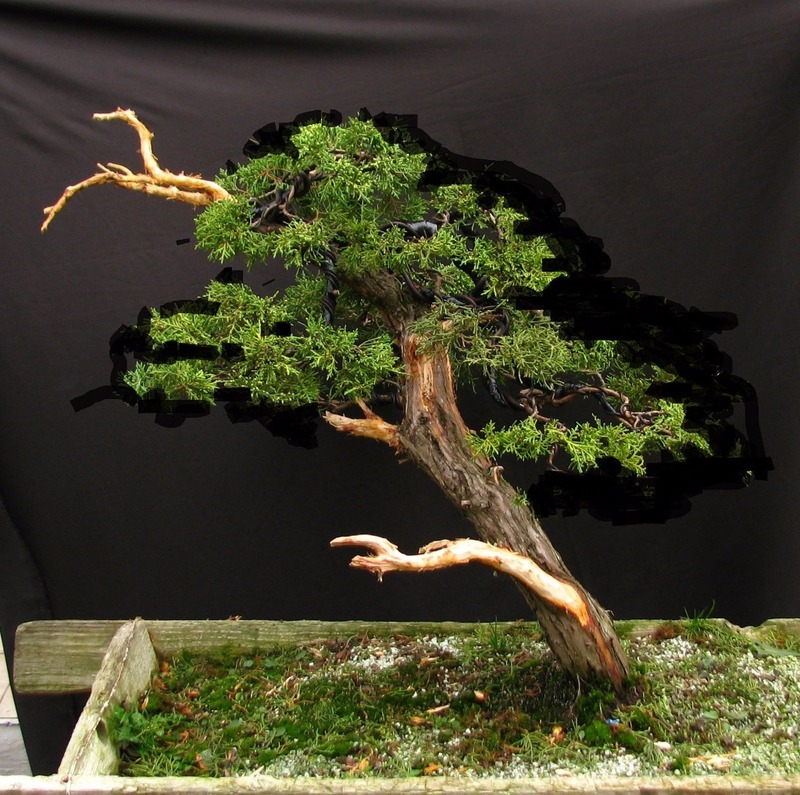 As I haven´t had enough time to finish it properly, the foliage needs to be thinned out a bit and brought a bit closer to the trunk.